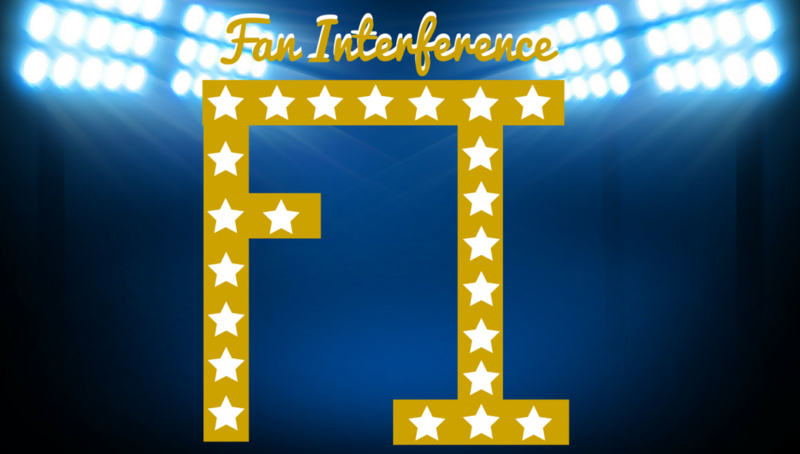 Established in 2015, Fan Interference updates you on what is going on in the sports world. Run by Tyler Mason, we here at Fan Interference want people to come to us for sports news. With a fun staff of die-hard sports fans, we write about the current trends and update our fans on the information they need to know. Here at Fan Interference we have very strong opinions, and don’t be afraid to let us know we are wrong. At first our dreams were to become professional athletes. Sadly, we peaked in high school, so now we blog.